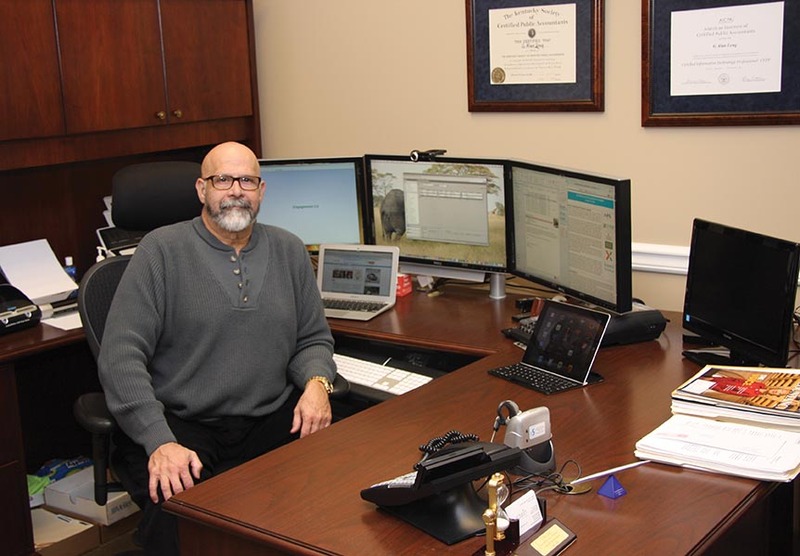 Alan Long manages his Baldwin CPAs firm in Richmond, Ky., from a desk with a linked bank of three computer screens; one is 20 inches and two are 24 inches. A webcam perches on one. Another 22-inch monitor with Apple TV wireless linkage is for television. He augments this with an 11-inch MacBook Air laptop and an iPad, the tools he takes into the field. And of course there’s a smartphone. 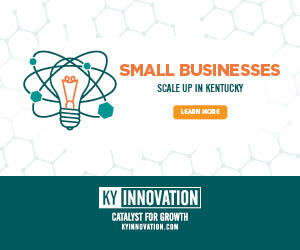 Alan Long is managing member of Baldwin CPAs in Richmond, Ky. He is a certified information technology professional and was named in October by Accounting Today magazine to its first class of Managing Partner Elites for being a successful early embracer of new technology. So do many CPAs nowadays. “The Amazon experience” refers to exceeding customer expectations with new, unexpected and useful information and services derived from investment in digital infrastructure – and the payoff it brings businesses that do it successfully. 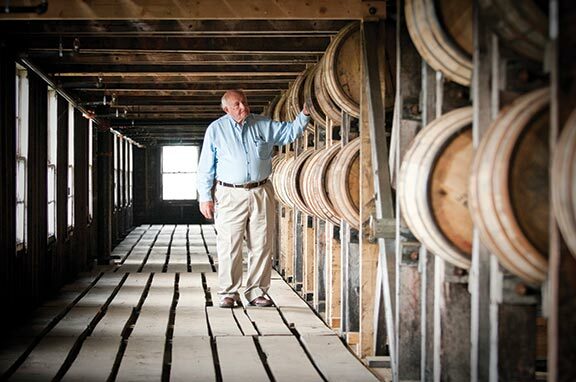 When Bob Patterson sold out of his ownership position with Consumer’s Choice Coffee in January 2012 and opened his own CPA firm the following July, he took a tech-forward approach. Focusing on service businesses, especially fast-food franchisees, Patterson and Co. employs a smartphone accounting app customized from a platform created by Thomson Reuters that gives clients ongoing access to their business data. 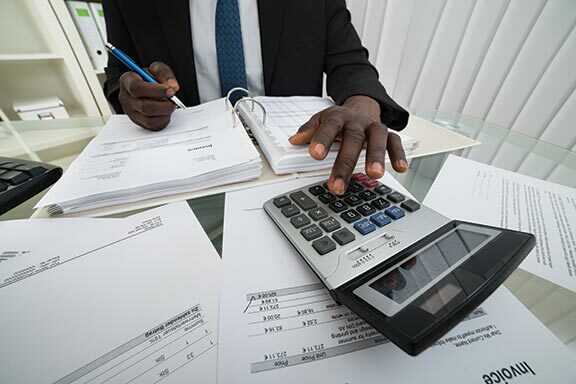 A business client can see their latest profit and loss statement. With specialized authorizations, managers and employees can access financial documents, payroll information, time card entries, pay stubs and update their W-4 withholding. Restaurant operators, Patterson knows, are vitally concerned with their “flash report” for their four main cost categories: labor, food, liquor and paper. The app and its services have been well received, especially in the franchise sector where an owner with multiple locations wants consistency in operations. Six-month-old Patterson and Co. is approaching 100 clients, about 75 percent of which are restaurants. Patterson has known Long for years and served on the KSCPA board with him. About seven years ago, the industry created a new accounting credential: CITP, which stands for Certified Information Technology Professional. There are about 15 CITPs in Kentucky. Long was one of the first. In fact, Accounting Today magazine recognized Long in October as one of its 10 nationwide Managing Partner Elites. It was the first time the magazine had named MP Elites, and it chose 10 “outstanding firm managers”from among 4,000 nominees recommended from across the United States. 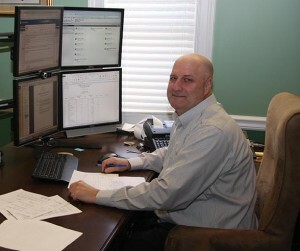 The work station of Bill Upchurch, a partner at technology-savvy Baldwin CPA in Richmond, includes a stack of four computer monitor screens and a webcam. Long’s teched-out work station is typical at Baldwin CPAs. His three-monitor bank of screens is the minimum for the firm’s professionals, several of whom use four-monitor stacks, along with webcams, iPads or other tablets, laptops, etc. “I’ve always liked the technology and tried to stay out on the forefront of it,” Long said. His first computer in 1985 was an IBM AT model with 30 megabytes of hard-drive storage and 640 kilobytes of memory, he said, and it cost $6,400. Long paid an additional $900 for a motherboard upgrade plug-in on that first computer to run two additional terminals “so I could have a network in the office,” he said. Today’s typical computers have at least 10,000 times more data storage and RAM capacity, and cost only about a tenth as much. “My iPad has a lot more computing power than that first computer,” Long said. He kept upgrading as the equipment improved over the years, readily admitting that not everything he tried has succeeded. The firm’s first dual-monitor work station came in 2002, and the number of work station monitors increased to three and four as prices fell, he said. While Long recalls paying $700 for his first 17-inch monitor, today a 19-inch screen is about $150. The multiple screens, connectivity and devices do definitely increase productivity in Long’s view. For instance, Baldwin CPA does lots of videoconferencing with clients and among staff at its Richmond, Louisville and Maysville offices. “It’s more personal to videoconference,” Long said. The multiple screens allow partners to simultaneously share online desktops with another person to whom they’re demonstrating or explaining information and services, he said. Sometimes they take over a client’s desktop to demonstrate. And they can keep multiple other programs open and visible for reference to additional information or avoid disrupting a task that is midstream. Baldwin CPA equips all its staff with smartphones and iPads or other tablets. Because tablets screens are easier to see than a smartphone, Long said, staff in the field are more responsive to email. In the office, Baldwin went paperless in 2002. Everything is scanned into the data system and the hard copy is disposed. Nothing has been lost. Clients – and accountants too at first – “get nervous” about destroying paper copies, Long said. Plenty of client information come in to the firm as paper, he said, but the office operates with an expectation that paper documents have a shelf life of about 7 days. Long earned his CITP credential from the American Institute of CPAs by completing its required program of study and exams. The intent is that CITP credential holders exhibit unique abilities in providing risk assessment, fraud, internal control, audit and/or information management services within their firm or for their employers. Long even sometimes works as an IT consultant for some clients separate from his CPA services. Presently, he is a big fan of the tablet mobile devices, and the world of productivity and service apps available on those portable platforms. Baldwin currently is pursuing creation of a couple of apps for itself, according to Long. The firm’s IT staff is working on writing an app for use on an iPad so that a Baldwin CPA representative can have a client on his or her own explore the assorted services and levels and bundles of services the firm offers. 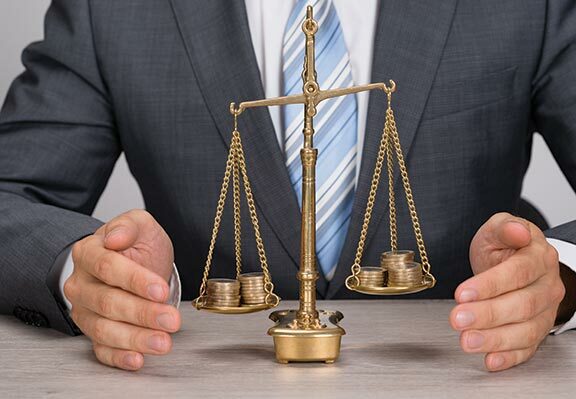 The app will automatically price services and allow the client to compare their options. When a choice is finalized and submitted, it then will generate the firm’s engagement letter. “Normally the process can take a couple of hours of interaction requiring a partner,” Long said. The app will free up time for partners, whose schedules can get bottlenecked. And it will relieve the firm rep of having to remember every service, their prices and potential bundling options. It is envisioned for completion in summer 2013.